The Meals On Wheels of Tampa 5K & 1-Mile Fun Run is a vision brought to fruition by a team of Tampa’s brightest high school students with the objective of raising awareness and funds for Meals On Wheels of Tampa. These students, who make up the Meals On Wheels High School Leadership Board, are tasked with enriching the lives of Tampa’s homebound seniors and neighbors through one project a year. Recognizing the many benefits that movement has for homebound individuals, this year’s project will focus on ways to stay active at home including providing exercise bands. 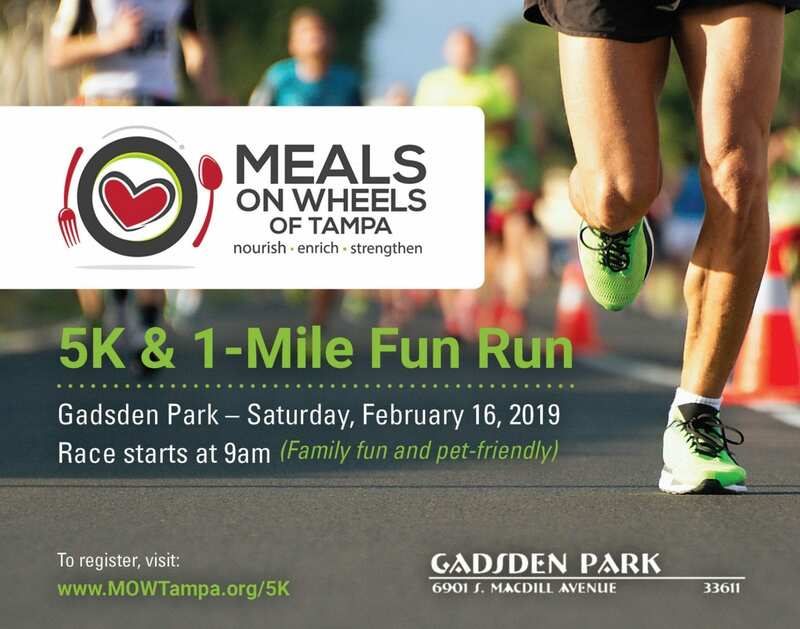 The Meals On Wheels 5K event was chosen to be one of five non-profit projects that the Tampa Connection is working on. The Tampa Connection “Purple Team” consists of 12 local professionals that are sharing their expertise to help plan the 5K event while also mentoring the High School Leadership Board. Each year, a select group of business professionals is chosen to participate in Tampa Connection. The year-long program exposes these professionals to community service and leadership development opportunities while immersing them in the local community. 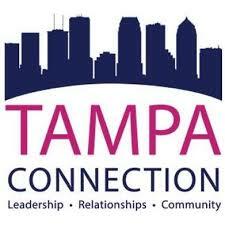 You can learn more about Tampa Connection here. You can see pictures and videos from the 2019 5K HERE and HERE.